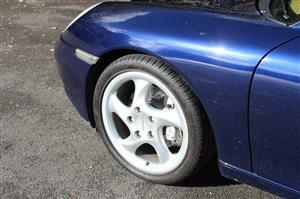 4 x Pirelli P Zero’s. 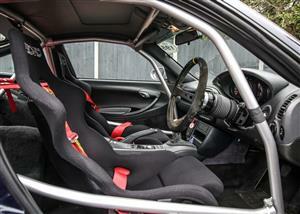 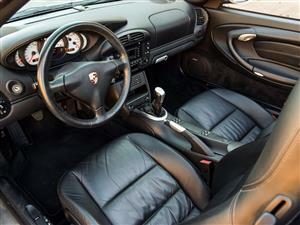 Black leather interior in great condition. 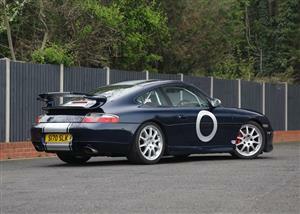 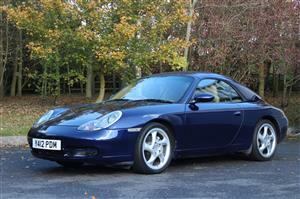 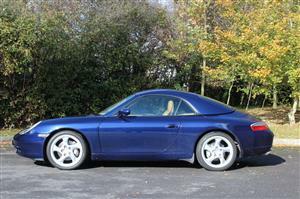 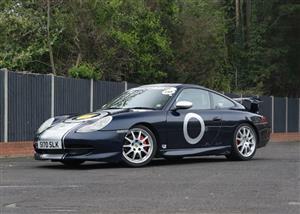 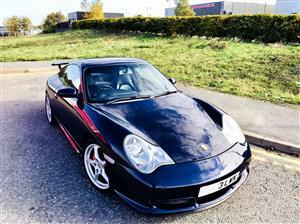 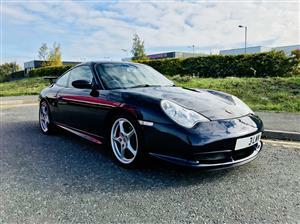 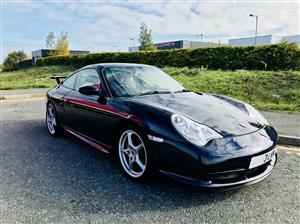 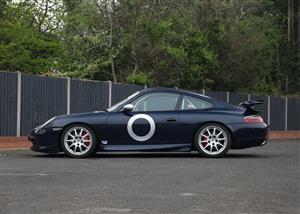 Wanted all 996 Any Colour with Service History. 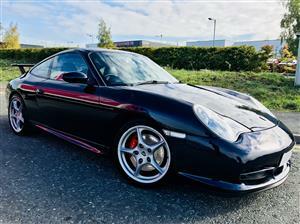 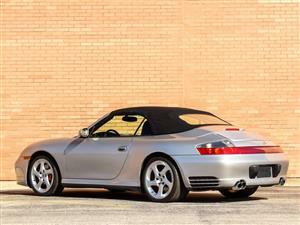 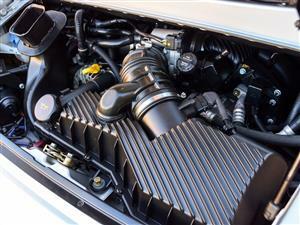 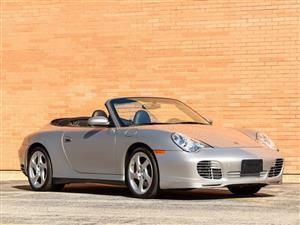 Best prices paid over 25 years Porsche buying experience, so fast decisions made. 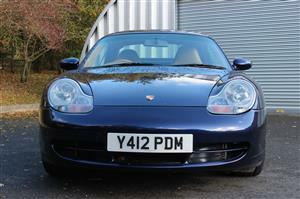 Please call Daniel if you wish to sell on 07973 272318.